We want to make DISQUS for reviews. We want to let website owners to be able to take ownership of thier reviews by having them on their websites. 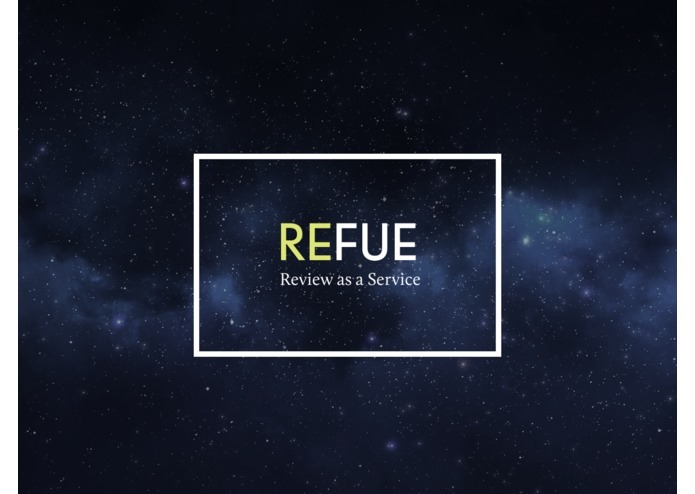 We want to innovate the review process by giving something to the reader, reviewer, and the merchant. The reader should be able to find exactly what they're looking based on Tags and NLP. 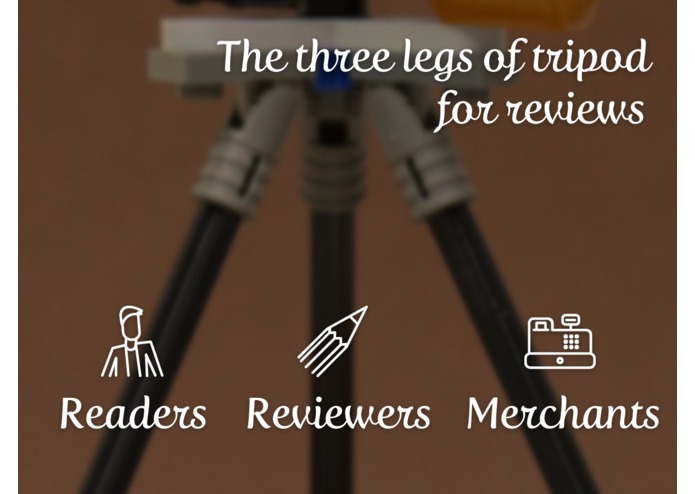 The reviewer should have their profile built up by submitting reviews so they can get recommendation based on their preferences. The merchants should be able to take actions based on what the data tells you.